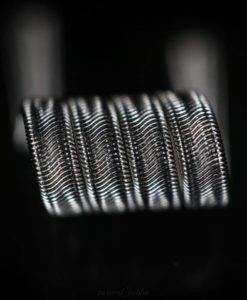 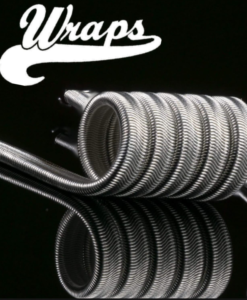 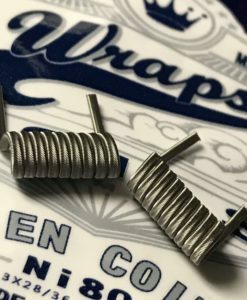 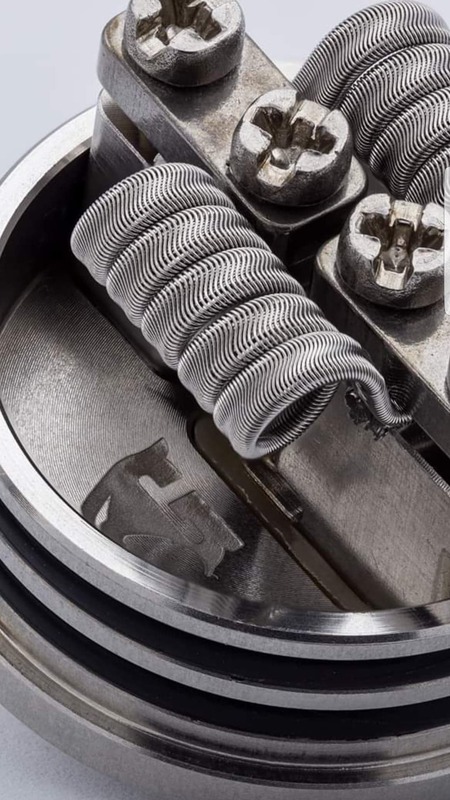 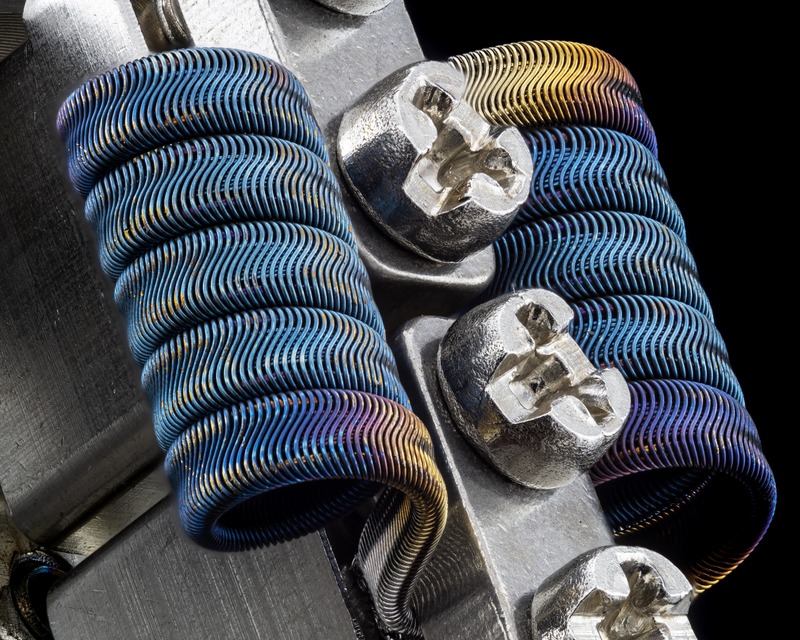 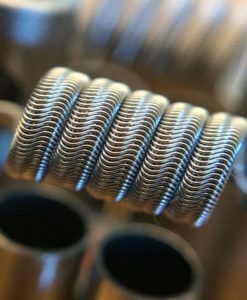 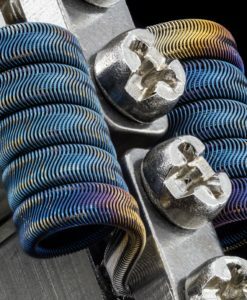 Framed Staple Aliens are infamous for combining two well known builds into one coil. 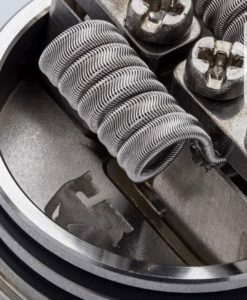 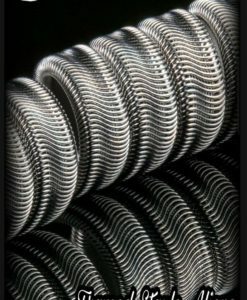 Fraliens will give you a dense super flavorful vape while providing superior wicking. 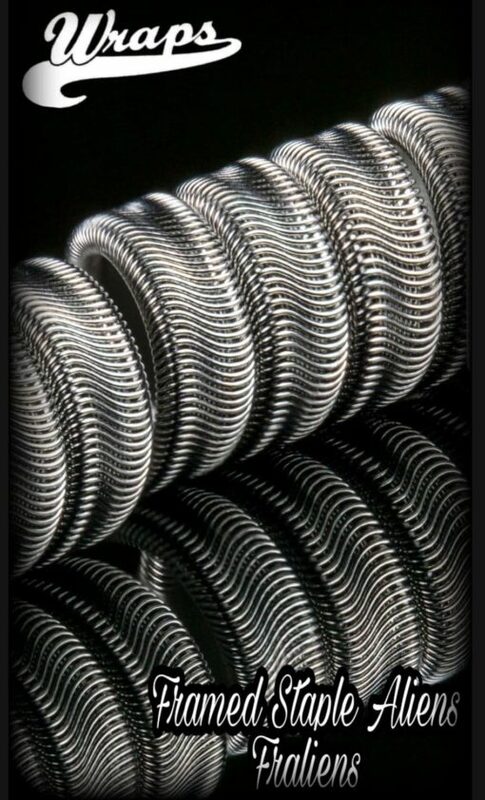 These are a must have!